Food Allergies and Food Intolerance Explained! How Acupuncture Can Help! If you have a major food allergy you most likely know it. You have been rushed to the hospital suffering from anaphylaxis- a severe and sudden immune response in which the body releases massive amounts of histamine. However, some people have milder oral allergies. Oral allergies involve itching and burning of the lips, mouth and throat, watery itchy eyes, runny nose, sneezing. More serious reactions can involve skin rashes, flushing, hives, nausea, abdominal cramping, vomiting and diarrhea, asthma and airway swelling, cardiac arrest and shock. These symptoms usually happen within minutes of eating or touching the food, but can sometimes take a little longer to appear. Oral allergies usually involve particular fruits and vegetables, such as strawberries, tomatoes, melons, avocado or apples. 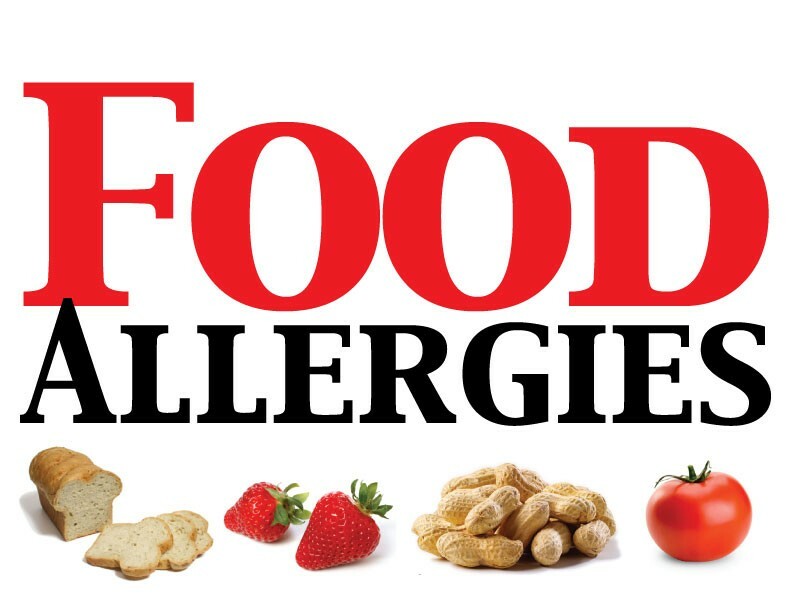 If you have other types of allergies (especially seasonal allergies), there’s a good chance you may have at least a mild food intolerance or allergy of some kind. Beyond food allergies there is food intolerance. Food intolerance is more common than food allergies and happen for many reasons – Generally because we do not digest a particular food properly, this prompts an inflammatory response by our immune system. Intolerances mean we do not have the right enzymes to digest a particular food. For example, if we do not have the enzyme lactase, the enzyme that digests milk sugar, we have lactose intolerance. Other foods (such as the lectins in beans and grains, or other proteins) can trigger immune responses, as they’re seen as foreign invaders. GI symptoms such as gas, bloating, nausea, vomiting, diarrhea, stomach cramping, respiratory symptoms such as stuffy nose, mucus production, sinusitis, worsening hay fever or asthma. Skin symptoms such as rashes, eczema, acne, itchy eyes or skin pain and inflammation such as headaches/migraines, joint pain, menstrual pain, mood and energy changes such as fatigue or irritability (in children, behavioral problems and aggression), worsening of existing auto-immune conditions such as thyroiditis, rheumatoid arthritis, lupus, etc. The most challenging aspect of discovering if you have a food intolerance is that symptoms take a while to appear after eating the offending food. You might eat a piece of cheese or bread, then start scratching or feel tired and bloated hours to days later. You may have long forgotten about the food you ate, making it difficult to figure out what food caused the reaction. Another difficult challenge is that many symptoms are not GI related. If you eat MSG and it triggers a migraine, it may take a while to figure it out because the reaction is not as obvious. Besides making you feel rotten, food intolerances can create long-term problems. The lining of your intestine (aka 'villi') can become inflamed and eventually degrade. This makes it more difficult to absorb nutrients effectively, which can create potentially serious nutritional deficiencies. The natural bacterial flora will become imbalanced and you can experience systemic inflammation throughout your body. The good news is that once you can figure out a food intolerance and eliminate it, you often feel much better! At Wise Acupuncture we can help you figure out what food intolerances may be the cause of your symptoms and bring your digestion back into balance with acupuncture and herbs.